The Jurassic Coast covers 95 miles of stunning coastline of Dorset and East Devon, with the rocks recording 185 million years of the Earth's history, dating from the early Jurassic period making it easy to find a wide range of spectacular fossils. 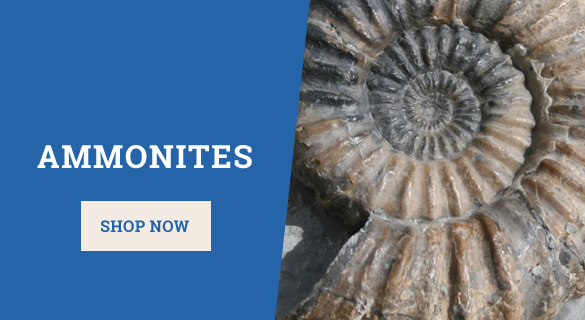 Due to cliff erosion, fossil deposits can still be found in large numbers on the beaches of the Charmouth, Lyme Regis, Portland and the world heritage site, including: ichthyosaurs, giant marine reptiles, bones from dinosaurs intricate crinoids and ammonites. 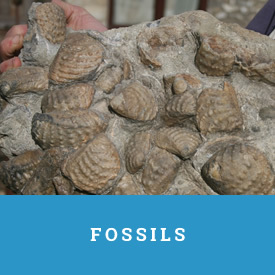 Tony Gill, the proprietor of Charmouth Fossils, started collecting for fun over 25 years ago, he is now a professional collector. Our shop is situated on the Dorset coastline in the pretty costal village of Charmouth just below the Heritage Coast Center on the Sea Front at Charmouth. We have a large selection of fossils for sale along with crystals and gem stones, carvings and many other collectable and gifts. You can also purchase casts which have been reproduced from originals, all are prepared in the workshop at the rear of the shop. You can also hire fossiling hammers to aid your hunting and if you are lucky enough to find a good sample we will prepare it for you. Can't visit the workshop? No problem! 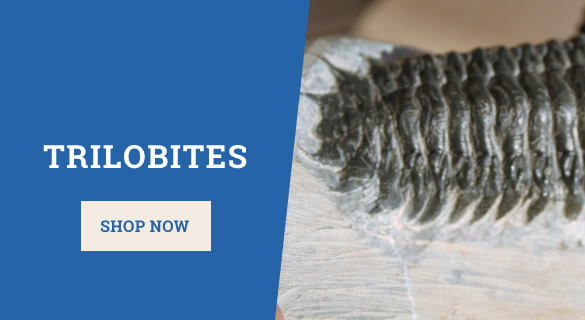 Buy fossils from our online shop and we'll ship them directly to your door with free shipping included for UK customers. 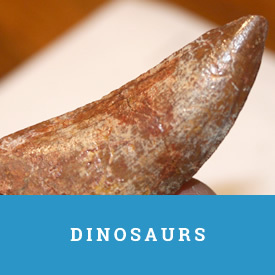 Beautiful, educational and collectable; we stock many excellent examples of fossils from across the world. Own a piece of history today! 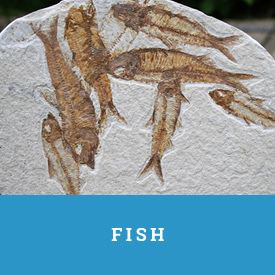 The shop offers hammer and goggle hire to start your fossil hunting. The shop is dog friendly. If you do not wish to order using our online ordering system, you can call us on +44 (0) 1297 560 020 to make your order (charges are at normal rates). Please have the reference numbers of the products ready when you call. 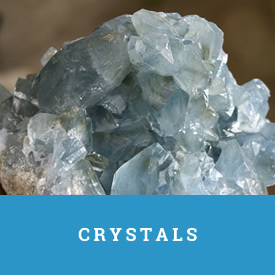 We always attempt to give an honest description of the product and very rarely use 'Rare, Best ever, Gem grade, Biggest or Top quality but if we do then the product is deserving of this accolade and you will not be disappointed.